You asked and we listened. 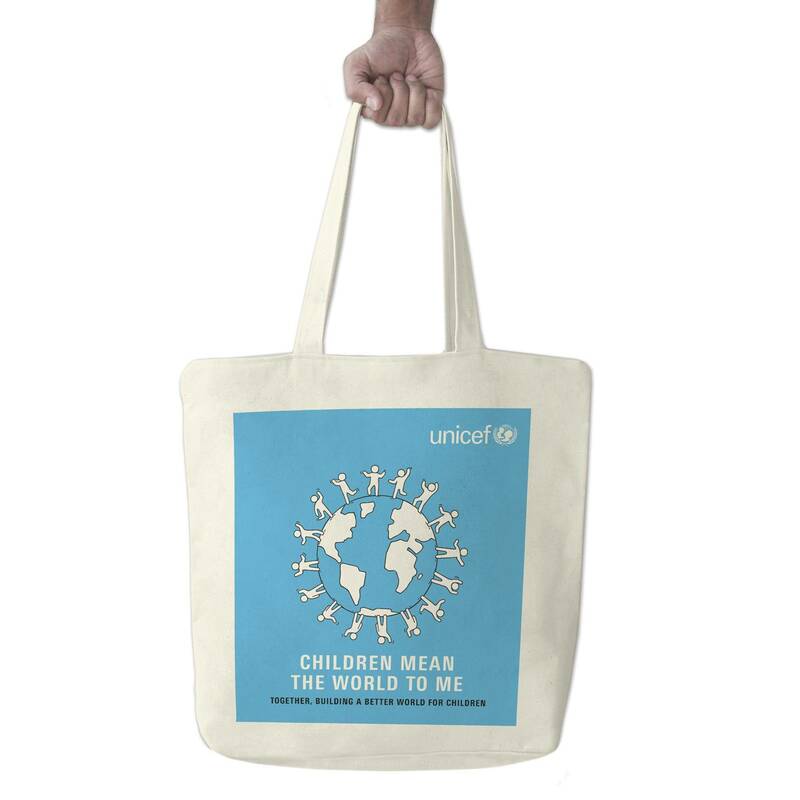 Our fair-trade organic cotton canvas tote is designed with you, the UNICEF supporter, in mind. 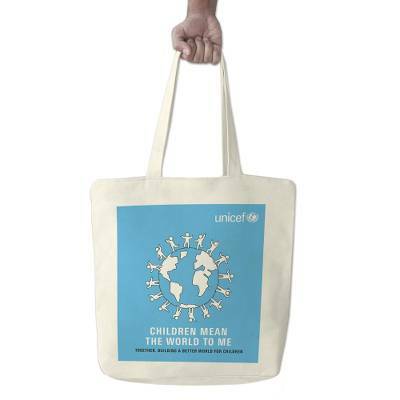 Perfect for shopping, school and a multitude of everyday uses.